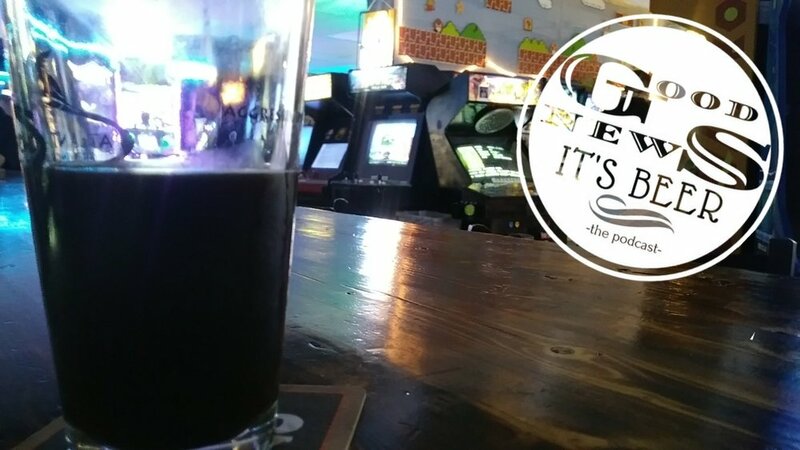 Welcome to Good News, It's Beer - the podcast about Jacksonville's Local Craft Beer scene. Good News, It's Beer ep 3 - What's In Your Beer? We take a look at Jacksonville's local craft beer community. From the brewers, to the consumer, and those that act in supporting rolls like food trucks. Hi everyone! Thanks for hanging in there. It takes a while to put these episodes together, but the next one is well underway. I look forward to bringing you the story of the Jax Beer Community. In this episode - The past, present, and future of craft beer in Jax.